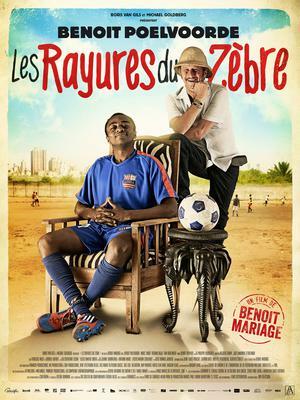 The nominations for the 2015 Francophone Cinema Trophies were announced on TV5 Monde on September 22. 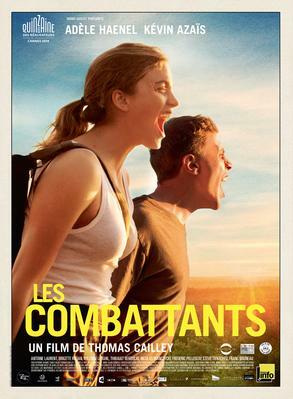 These awards honor outstanding films from French-speaking countries across the globe. 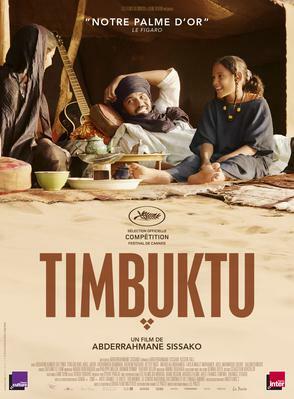 The 9 winners to be chosen in the second round of voting will be revealed at the awards ceremony, which will be held December 5 at the Palais de la Culture in Abidjan, Ivory Coast, with a special television broadcast of the event programmed across the TV5 Monde network. 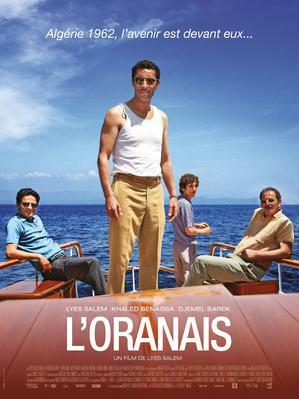 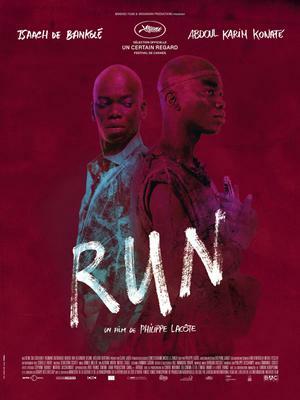 The following feature-length fiction films from countries south of the Mediterranean are included in the nominees list: Eye of the Storm (Burkina Faso/France, 4 nominations), The Man from Oran (Algeria/France, 4 nominations), Scouting for Zebras (Ivory Coast/France/Belgium, 4 nominations), Run (Ivory Coast/France, 3 nominations), Timbuktu (Mauritania/France, 3 nominations), Avant le printemps (Egypt, 1 nomination), Braquage à l'Africaine (Ivory Coast, 1 nomination), The Challat of Tunis (Tunisia/France, 1 nomination), Mörbayassa (Guinea, 1 nomination), and Villa 69 (Egypt, 1 nomination). 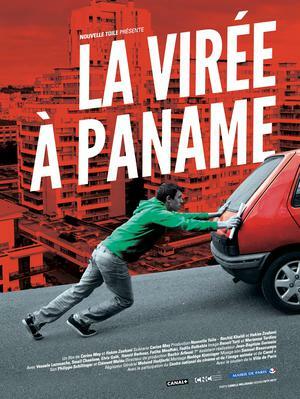 Added to this list are the feature-length documentaries Coupé! 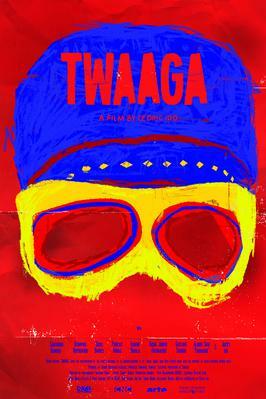 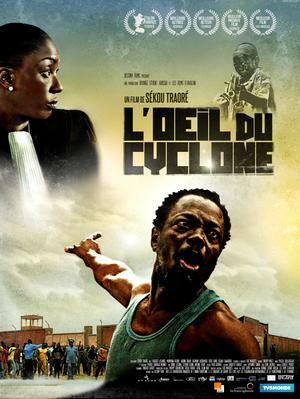 Une histoire décalée (Ivory Coast) and National Diploma (Democratic Republic of the Congo), as well as the short films Cinq boîtes de lait (Ivory Coast) and Twaaga (Burkina Faso). 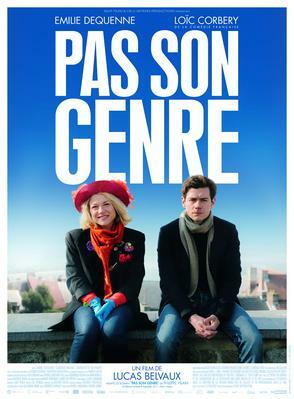 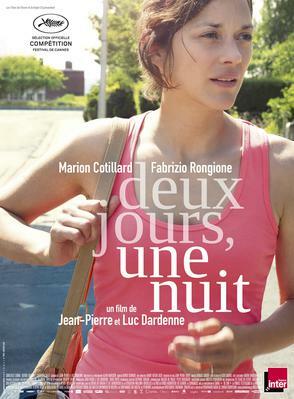 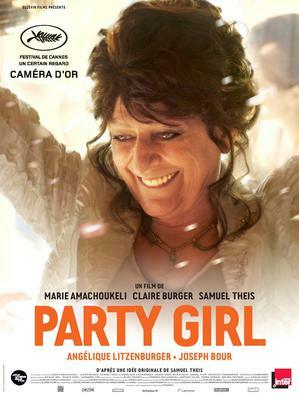 Films from northern countries are also represented: Tu dors Nicole (Canada–Quebec, 3 nominations), Love at First Fight (France, 2 nominations), Two Days, One Night (Belgium, 2 nominations), Mommy (Quebec, 2 nominations), Not My Type (Belgium, 2 nominations), L'Arbre et la balançoire (Greece, 1 nomination), Baby(a)lone (Luxembourg, 1 nomination), Bouboule (Switzerland, 1 nomination), Mammejong (Luxembourg, 1 nomination), Party Girl (France, 1 nomination), and Pause (Switzerland, 1 nomination). 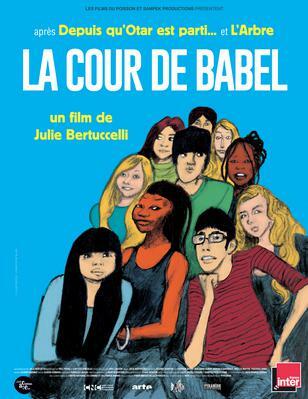 The two feature-length documentaries School Of Babel (France) and Spartiates (Switzerland), along with the short films Discipline (Switzerland) and A Day Out in Paris (France) complete the selection. 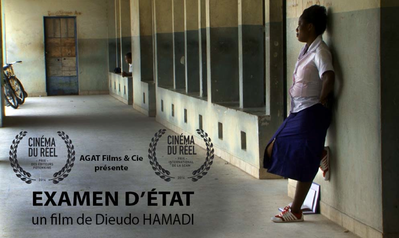 The two remaining nominees are the feature-length documentary Le Journal de Schéhérazade (Lebanon) and the short film Et avec votre esprit (Lebanon). 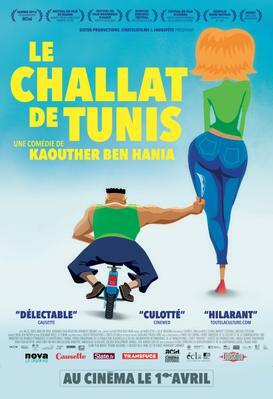 The complete list of films is accessible on the event's official website.